Point guard is arguably the most important position in basketball. Point guards facilitate their team’s offense. They are counted on to make big plays in crucial moments. And they are responsible for getting the best out of their teammates. Needless to say, in the NBA, the value of a dominant point guard cannot be understated. Here is a look at some of the greatest point guards in NBA history. Nate Archibald’s nickname may be “Tiny,” but his game isn’t! Kyrie Irving still has a lot of basketball ahead of him, but he is already one of the best point guards to ever play in the NBA. He is unquestionably one of the quickest players and best ball-handlers in the league today, and he is a very underrated shooter. Irving spent the first six years of his NBA career with the Cleveland Cavaliers (who selected him with the No. 1 overall pick in the 2011 NBA Draft) and is currently in the midst of his first season with the Boston Celtics. Irving played a key role, alongside LeBron James, in leading Cleveland to the 2016 NBA title and two other NBA Finals appearances. 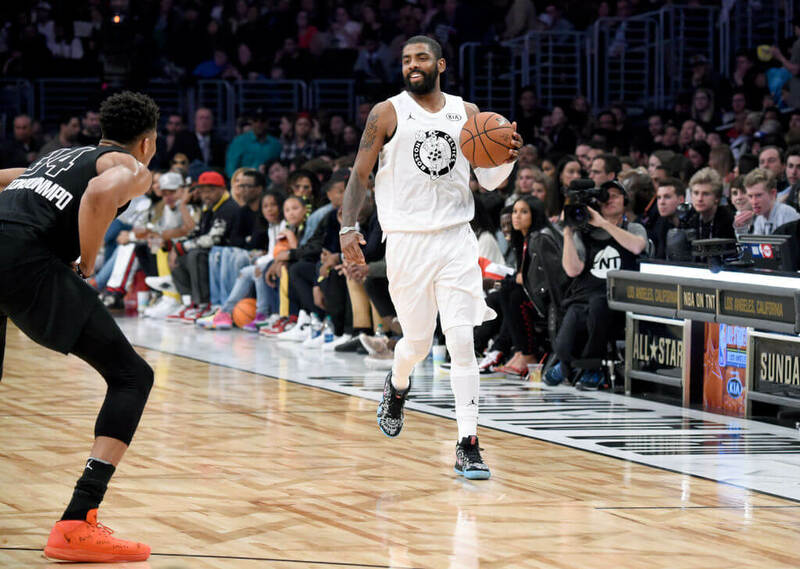 Thus far, Irving has earned five NBA All-Star selections, one All-NBA selection, one NBA All-Star Game MVP award, and he won the 2012 NBA Rookie of the Year award. 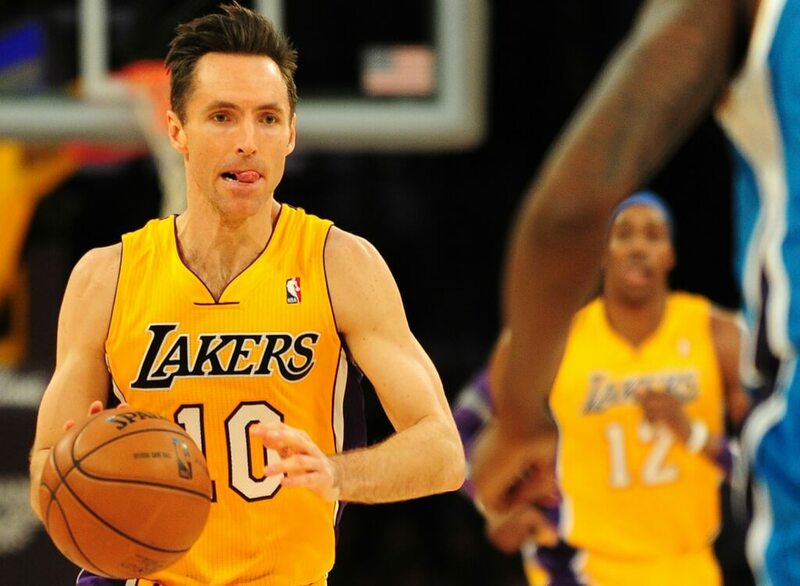 Steve Nash is one of the most exciting players (regardless of position) to ever play in the NBA. On top of his revolutionary open-court prowess, the 6-foot-3, 180-pound product of Santa Clara University is also one of the premier ball-handlers and shooters the league has ever seen. Nash played 18 NBA seasons for the Phoenix Suns (two separate stints), Dallas Mavericks, and Los Angeles Lakers. When he retired, Nash had earned eight NBA All-Star selections, seven All-NBA selections, won two NBA MVP awards, and he led the NBA in assists five times. On top of all that, Nash owns four of the 11 50-40-90 club (50% field goal percentage, 40% three-point percentage, and 90% free throw percentage) seasons in NBA history. 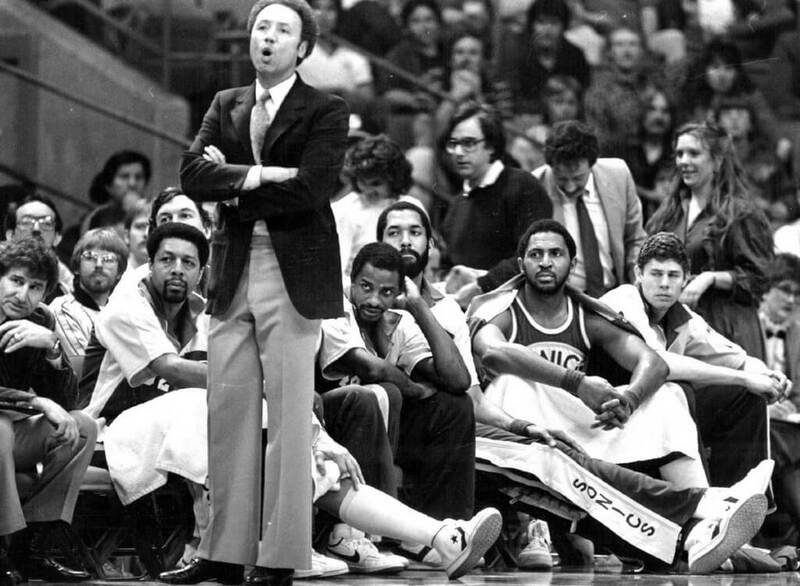 Lenny Wilkens the player often gets overshadowed by Lenny Wilkens the coach. But before he became one of the most iconic coaches in basketball history, Wilkens was a Hall of Fame-caliber point guard. Wilkens spent time playing for the St. Louis Hawks, Seattle SuperSonics, Cleveland Cavaliers, and Portland Trail Blazers. His best years came in Seattle, where he averaged 19.5 points, 9.0 assists, and 5.0 rebounds per game. All said, Wilkens was nine-time NBA All-Star selection (he also won the 1971 NBA All-Star Game MVP), he had his No. 19 jersey retired by the SuperSonics, and he was a member of the NBA’s 50th Anniversary All-Time Team. After entering the NBA as a highly touted prospect (he was selected by the Boston Celtics with the No. 3 overall pick in 1997) out of the University of Colorado, Chauncey Billups took a little bit longer than expected to develop into a star at the professional level. After bouncing around and spending time with four franchises from 1997-2002, Billups found his footing in the NBA when he joined the Detroit Pistons in 2002. While in Detroit, Billups earned the nickname “Mr. Big Shot” for his ability to hit clutch shots, and he helped lead the Pistons to the 2004 NBA championship, winning the 2004 NBA Finals MVP award along the way. When the dust settled on Billups’ career, he was a five-time NBA All-Star selection, three-time All-NBA selection, and two-time NBA All-Defensive Team selection. 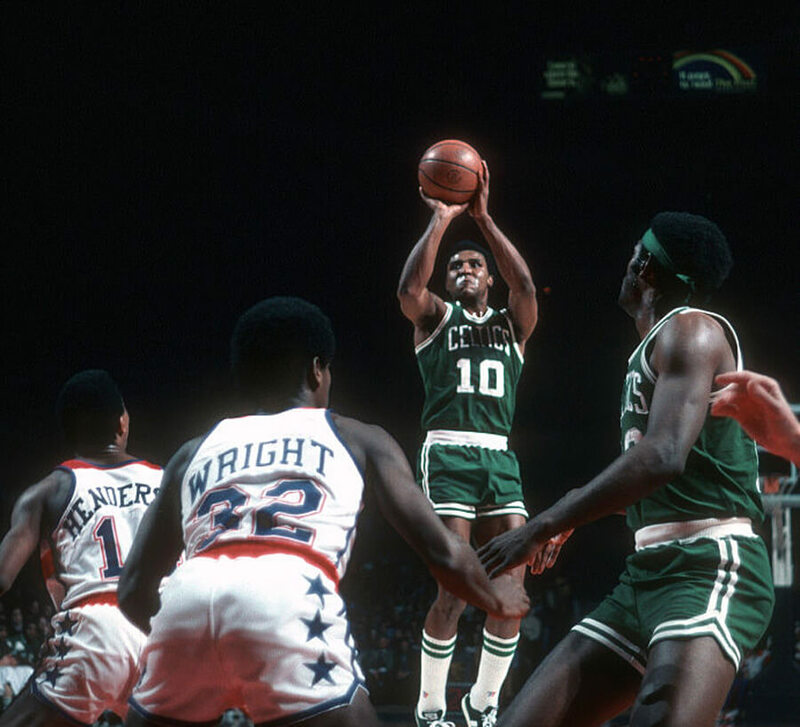 Jo Jo White is one of the greatest players to ever suit up for the Boston Celtics, who are arguably the most successful franchise (they have won a league-high 17 NBA titles) in NBA history. During the prime of his career in Boston, White was not only considered to be one of the elite offensive players in the league, he also earned a reputation for being one of the toughest players the NBA has ever seen (he played in a Celtics record 488 consecutive games). When he retired, White was a two-time NBA champion, seven-time NBA All-Star selection, two-time All-NBA selection, and he won the 1976 NBA Finals MVP award. Nate “Tiny” Archibald overcame some very unfavorable odds to become an NBA legend. He grew up in one of New York City’s roughest neighborhoods, played the bulk of his college career at UTEP, and then entered the NBA as a second-round pick in 1970. To top it all off, he was almost always the smallest player on the court throughout his career. All said Archibald was a six-time NBA All-Star selection, five-time All NBA selection, and a member of the NBA’s 50th Anniversary All-Time team. He also helped the Boston Celtics win the 1981 NBA championship, and he won the 1981 NBA All-Star Game MVP award. His 1973 season where he led the league in both points per game and assists per game remains one of the greatest individual seasons in NBA history. Jerry West is often overlooked because of the era he played in, but he’s still one of the most skilled point guards in the NBA! When it comes down to it, the San Antonio Spurs’ current dynasty (they have won four NBA titles and made five NBA Finals appearances since the 2002-03 season) would not have included such massive amounts of success without the contributions of Tony Parker. Despite being largely overlooked as a draft prospect (he was selected with the No. 28 overall pick in 2001), Parker came in and made an instant impact for the Spurs. He won the starting point guard spot as a rookie, and he quickly developed into one of the premier all-around players in the league. As of today, Parker is a four-time NBA champion, six-time NBA All-star selection, four-time All-NBA selection, and he won the 2007 NBA Finals MVP award. For his career, he has averaged 15.9 points, 5.7 assists, and 2.8 rebounds per game. Simply put, Gary Payton was one of the most dominant players in the NBA during the prime of his career. The former Oregon State standout earned the nickname “The Glove” because of his defensive prowess, which always overshadowed his offensive game. Payton spent his best NBA years playing for the Seattle SuperSonics (now the Oklahoma City Thunder), where he led his team to one appearance in the NBA Finals. Following his time in Seattle, Payton had stints with the Milwaukee Bucks, Los Angeles Lakers, Boston Celtics, and Miami Heat. He was a part of Miami’s run to the NBA title in 2006. When he retired, Payton was a nine-time NBA All-Star selection, nine-time All-NBA selection, and nine-time NBA All-Defensive First Team selection. He also led the NBA in steals and won the NBA Defensive Player of the Year award in 1996. 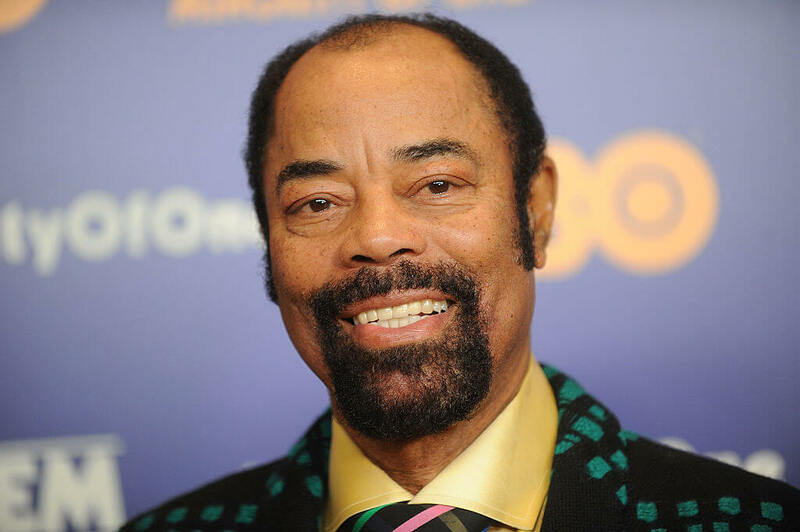 Walt “Clyde” Frazier is widely considered to be one of the top-50 players (regardless of position) in NBA history. What sets him apart from his peers, though, is the fact that he may be the greatest defensive player in league history. Frazier spent the bulk of his career with the New York Knicks, leading them to two NBA championships. When he retired, he was a seven-time NBA All-Star selection, two-time NBA All-Star Game MVP, six-time All-NBA selection, and seven-time NBA All-Defensive First Team selection. Frazier was also named to the NBA 50th Anniversary All-Time Team, and he had his No. 10 jersey retired by the Knicks. 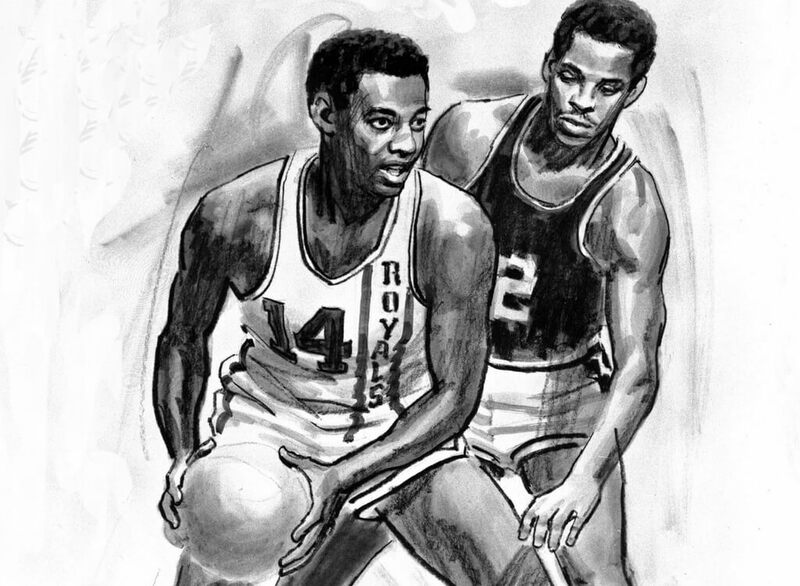 In terms of pure all-around ability, Oscar Robertson may be the best to ever play point guard in the National Basketball Association. He earned the nickname “Mr. Triple Double” very early in his career (he averaged a triple-double in his second NBA season, and came extremely close during five separate times), and he retired with career per-game averages of 25.7 points, 9.5 assists, and 7.5 rebounds. Robertson was a 12-time NBA All-Star selection, 11-time All-NBA selection, and six-time NBA assists leader. On top of that, he won the 1964 NBA MVP and 1961 NBA Rookie of the Year awards, and he led the Milwaukee Bucks to the 1971 NBA title. Since entering the league as the No. 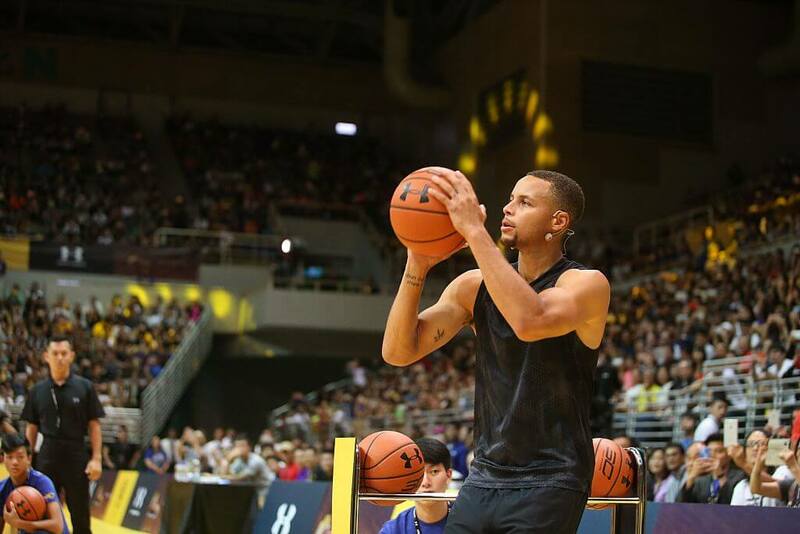 7 overall pick in the 2009 NBA Draft out of Davidson, Stephen Curry has developed into one of the most dominant players of his era and helped revolutionized the point guard position along the way. Curry may ultimately go down as the greatest shooter in NBA history (barring injury or early retirement, he should break Ray Allen’s all-time career 3-point field goal record), and his ability to shred defenses in the open and off the dribble are unlike anything the NBA has ever seen. Curry is a two-time NBA champion, two-time NBA MVP, five-time NBA All-Star selection, four-time All-NBA selection, and he is one of only seven players in the 50-40-90 club. 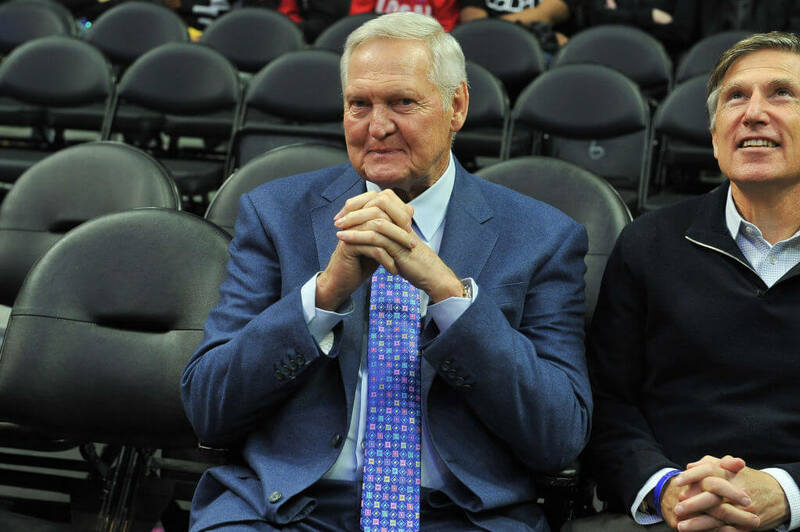 Jerry West is often overlooked because of the era he played in. Nonetheless, any true basketball historian will tell you that “The Logo” (a nickname he was given because his silhouette is featured in the NBA logo) is one of the best scorers and most skilled players to ever play point guard in the NBA. During his playing days, West led the Los Angeles Lakers to one NBA title (1972), and he was a 14-time NBA All-star selection, 12-time All-NBA selection, five-time NBA All-Defensive Team selection, and he averaged a whopping 27.0 points per game over the course of his career. He also led the NBA in scoring in 1970 and assists in 1972 and became a legendary executive following his retirement. 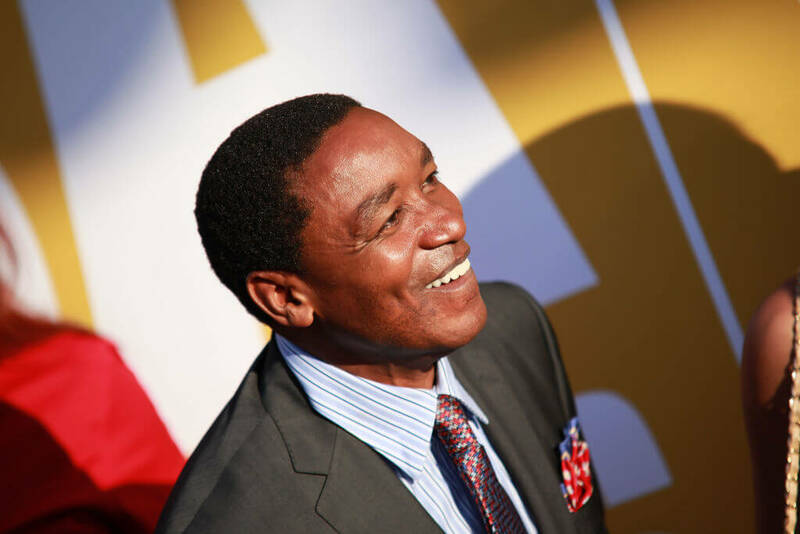 Isiah Thomas is flat out one of the greatest point guards to ever play in the NBA. 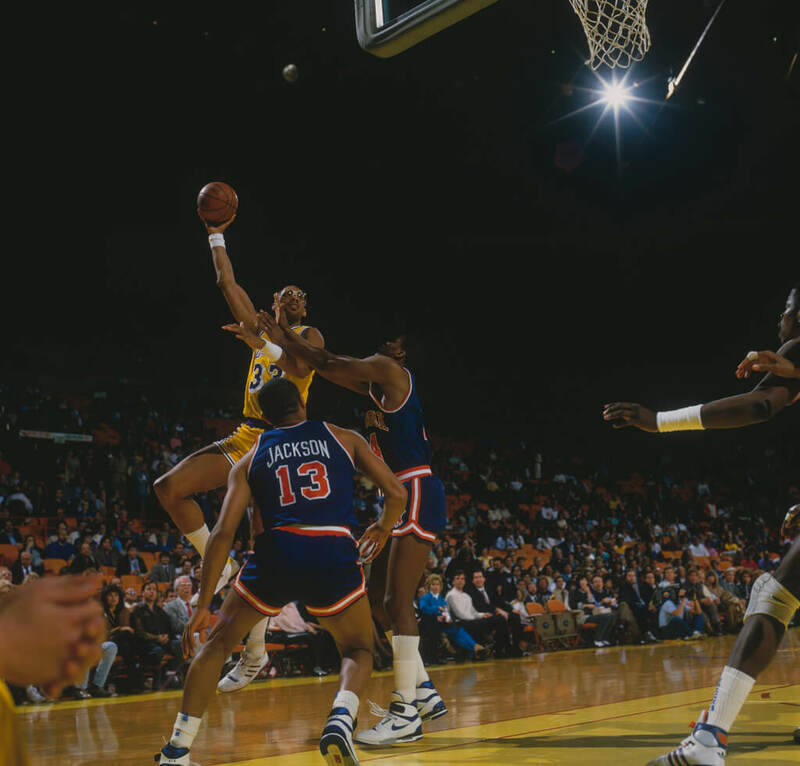 He is inarguably one of the toughest players in league history (as evident by his legendarily gutsy performance on one leg against the Los Angeles Lakers in the 1988 NBA Finals), and he is quite possibly the quickest player with the ball in his hands that the NBA has ever seen. When he retired, Thomas was a two-time NBA champion, 12-time NBA All-Star selection, and five-time All-NBA selection. On top of that, he was also named the 1990 NBA Finals MVP and he was a two-time NBA All-Star Game MVP. 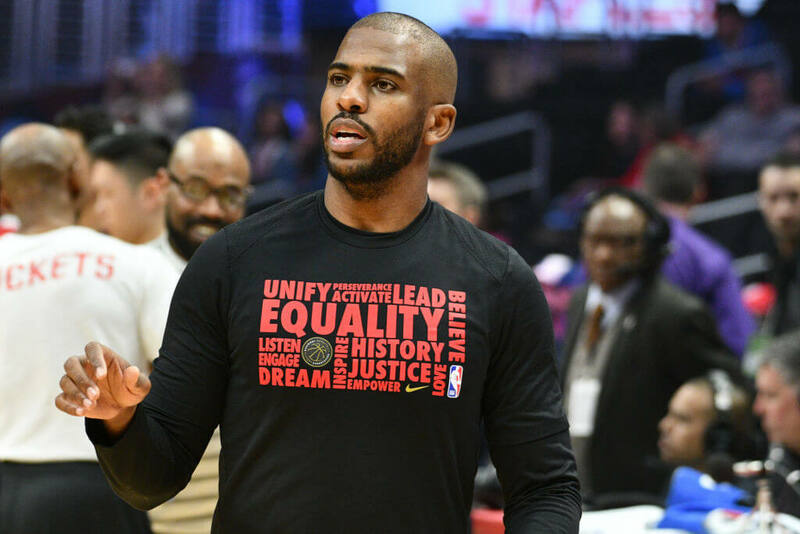 Chris Paul is a near-perfect embodiment of what a point guard in the NBA should look and play like. The former Wake Forest Demon Deacon is the ultimate offensive facilitator and he is an underrated shooter and scorer. What really separates Paul from other great point guards, though, is his ability on the defensive end of the floor. Paul spent the first six years of his career with the New Orleans Hornets followed by a six-year stint with the Los Angeles Clippers. He is currently in the midst of his first season with the Houston Rockets. In total, Paul is a nine-time NBA All-Star selection, eight-time All-NBA selection, nine-time NBA All-Defensive Team selection. He was also named the 2013 NBA All-Star Game MVP and the 2006 NBA Rookie of the Year, and he has led the league in assists four times and steals six times. When it comes to winning world championships, Bob Cousy is in a class by himself among all NBA point guards throughout history. Cousy played the bulk of his renowned professional career for the Boston Celtics (he also played part of one season for the Cincinnati Royals) where he was a key member of six championship-winning teams. 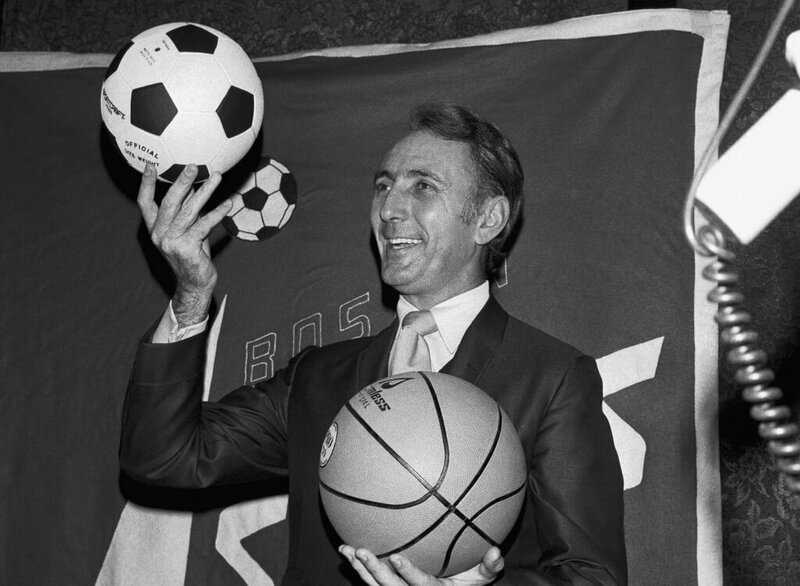 At the time of his retirement, Cousy was a 13-time NBA All-Star selection, two-time NBA All-Star Game MVP, and 12-time All-NBA selection. He was a member of the NBA’s 50th Anniversary All-Time Team, and he also led the league in assists eight times. Cousy’s lone NBA MVP award came in 1957. 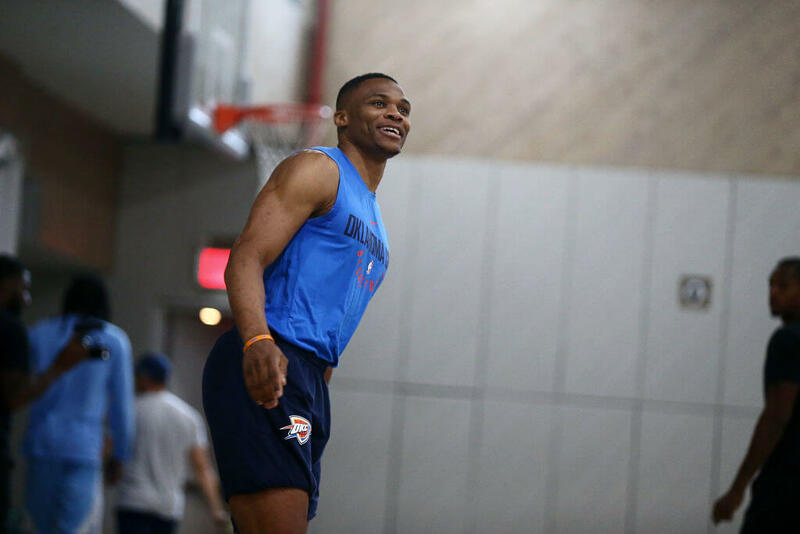 When it comes to explosiveness and raw athletic ability, very few (if any) point guards in NBA history are in the same class as Russell Westbrook. The former UCLA Bruin has elite slashing ability that makes him nearly impossible to defend in one-on-one situations, and as he proved during his MVP season in 2016-17, he is a triple-double machine. In his 10 NBA seasons (all with the Oklahoma City Thunder), Westbrook has been a seven-time NBA All-Star selection, two-time NBA All-Star Game MVP, six-time All-NBA selection, two-time NBA scoring champion, and he was named NBA MVP after averaging a triple-double for the entire 2016-17 season. Chances are if you saw John Stockton walking down the street you would never guess that he is one of the greatest point guards in NBA history. At 6-foot-1 and 175 pounds, Stockton was always one of the least physically imposing players in the league during his distinguished NBA career. With that being said, the former Gonzaga Bulldog played in every game on the schedule in 17 of his 19 seasons, making him easily one of the toughest players to ever play the game. Stockton spent his entire NBA career playing for the Utah Jazz. When it was all said and done, he was a 10-time NBA All-Star selection, 11-time All-NBA selection, five-time NBA All-Defensive Team selection, and he was named the 1993 NBA All-Star Game MVP. He led the NBA in assists nine times and steals twice, and retired as the league’s all-time leader in assists with 15,806. Jason Kidd is arguably the most well-rounded point guard in NBA history. Throughout his illustrious 19-year professional career, the former Cal superstar proved that he could score, defend, pass, rebound, and lead teams at an elite level. Kidd spent time playing for the Dallas Mavericks (two separate stints), Phoenix Suns, New Jersey Nets, and New York Knicks. He helped guide the Mavericks to a victory over LeBron James, Dwayne Wade, and the Miami Heat in the 2011 NBA Finals. When he officially retired in 2013, Kidd was a 10-time NBA All-Star selection, six-time All-NBA selection, and nine-time NBA All-Defensive Team selection. 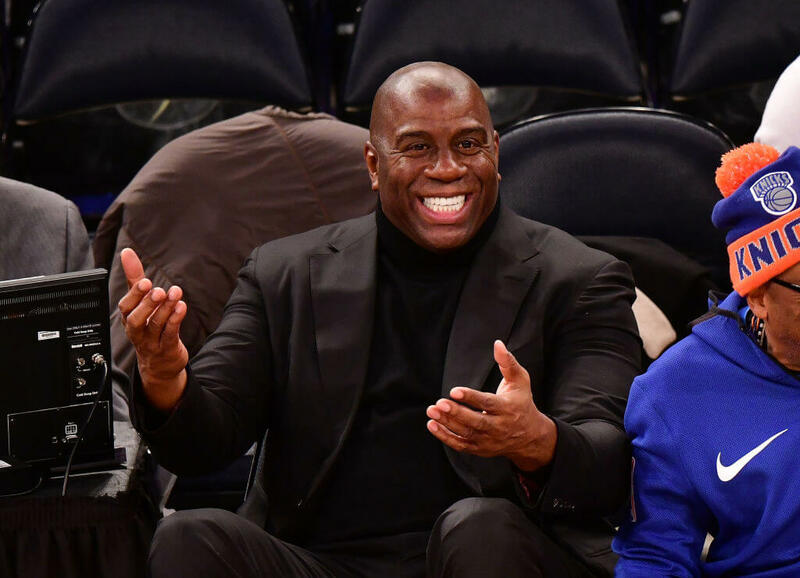 Earvin “Magic” Johnson is one of the most transcendent and fascinating professional athletes of all time. Johnson’s blend of size (6-foot-9), vision, charisma, open-court ability, and versatility was something that professional basketball had never seen out of a point guard when the former Michigan State star entered the league as the No. 1 overall pick in the 1979 NBA Draft. To this day, the only other player with a comparable skillset is LeBron James. Johnson retired as a five-time NBA champion, three-time NBA Finals MVP, three-time NBA MVP, 12-time NBA All-Star, two-time NBA All-Star Game MVP, and 10-time All-NBA selection. He led the league in assists four times and steals twice, he was a member of the gold medal-winning 1992 Olympic “Dream Team,” he was named to the NBA’s 50th Anniversary All-Time Team, and he is a member of the Naismith Memorial Basketball Hall of Fame. 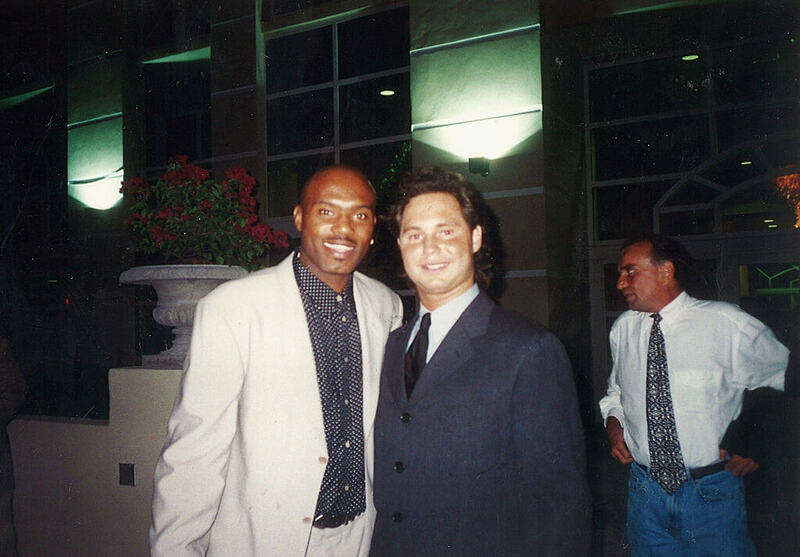 Tim Hardaway (left) entered the NBA in 1989 as a highly regarded prospect out of UTEP. He gained instant fame for his legendary crossover move that earned the nicknames “Killer Crossover” and “UTEP Two-Step.” Hardaway had his best NBA seasons as a member of the Golden State Warriors but also went on to have a great deal of success while playing for the Miami Heat. When he walked away from the game, Hardaway was a five-time NBA All-Star selection and four-time All-NBA selection. He also made the NBA All-Rookie team in 1990, and he had his No. 10 jersey retired by the Heat. During his rookie year with the Boston Celtics, Louisville native Rajon Rondo ranked in the NBA’s top ten for steals and was named an NBA All-Rookie Second Team selection. He finished the 2007–08 season with 6.4 ppg and 3.8 apg. Rondo played a spectacular season, contributing to the Celtics becoming number one seed in the Eastern Conference Playoffs. He went on to play for the Dallas Mavericks, Sacramento Kings, Chicago Bulls, and the New Orleans Pelicans. 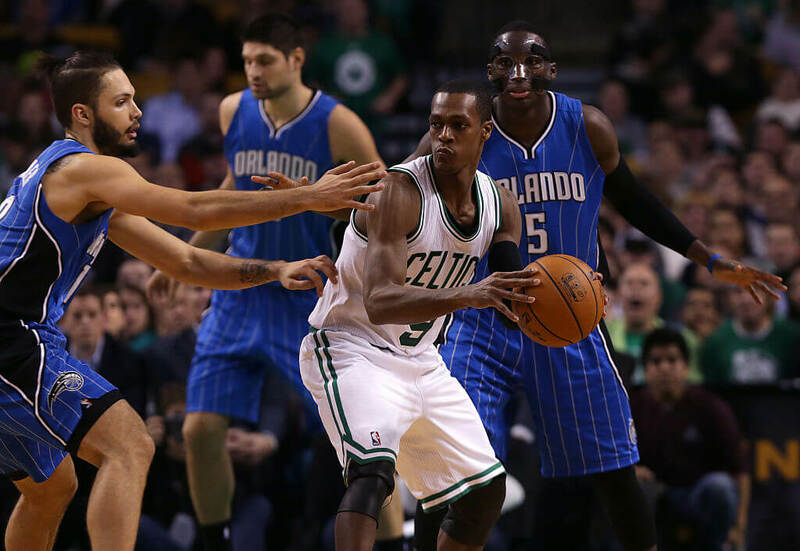 Rondo holds three most assists records and two most triple-doubles in NBA playoff history. 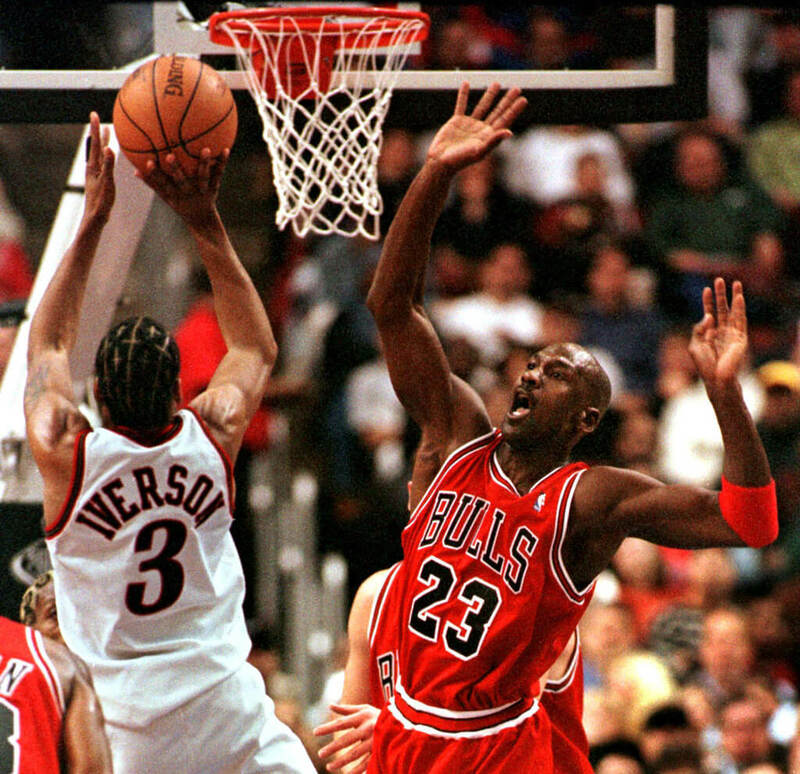 Six-foot point guard Allen “The Answer” Iverson has the awards to back up his stellar game. He’s a two-time All-Star game MVP, eleven-time NBA All-Star, and was the 2001 NBA MVP. Iverson started his career as the shortest first overall pick ever with the Philadelphia 76ers. His height didn’t hold him back, and he was named the NBA Rookie of the Year with 23.5 ppg and 7.5 apg. 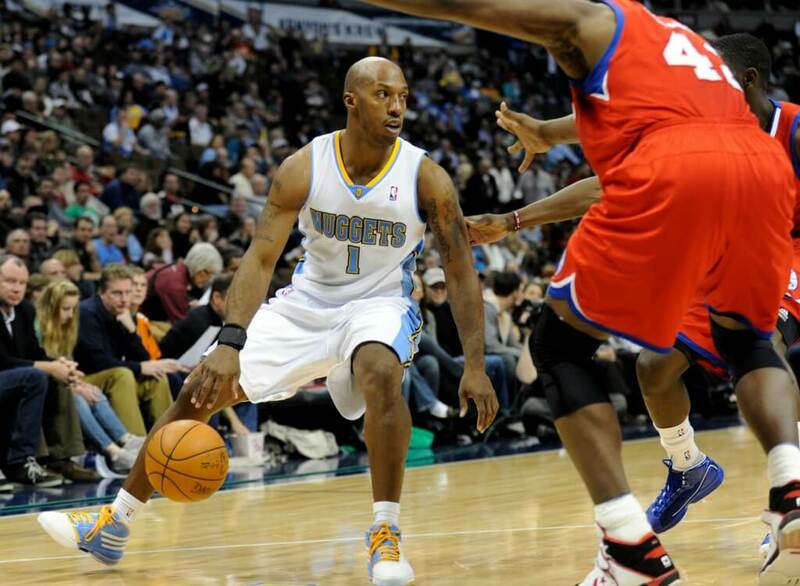 He later played for the Nuggets, the Pistons, and the Grizzlies before returning to the 76ers for the 2009-2010 season. Iverson retired in 2011 with a total of 24,368 points scored over his NBA career. During his 17 years with the NBA, Mark Jackson played for the Knicks, the Clippers, Indiana Pacers, Denver Nuggets, Toronto Raptors, Utah Jazz, and the Houston Rockets. Averaging 9.6 ppg and 8.0 apg over his career, he was named an NBA All-Star in 1989, and the 1997 NBA assists leader. Jackson is the second all-time assists leader in the NBA, right after his Jazz teammate John Stockton. 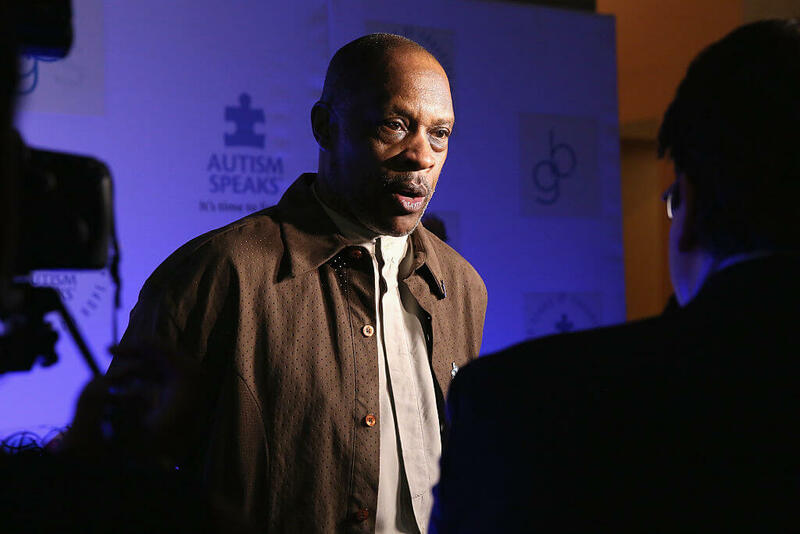 After retiring as a player Jackson became head coach of the Golden State Warriors, then joined ESPN as a commentator. Baron Davis has to be one of the original explosive point guards. The 6’3″ guard got drafted by the Hornets in 1999 and helped turn that franchise around rather quickly. The UCLA product doesn’t have any rings to show for his hard work, but he did help pave the way for future guards like him. Davis opened the door for guards that can attack the rim like they were 6’8″ tall. The league hadn’t seen anyone like him for a while, but after him, more freakishly athletic point guards started to appear in the NBA. 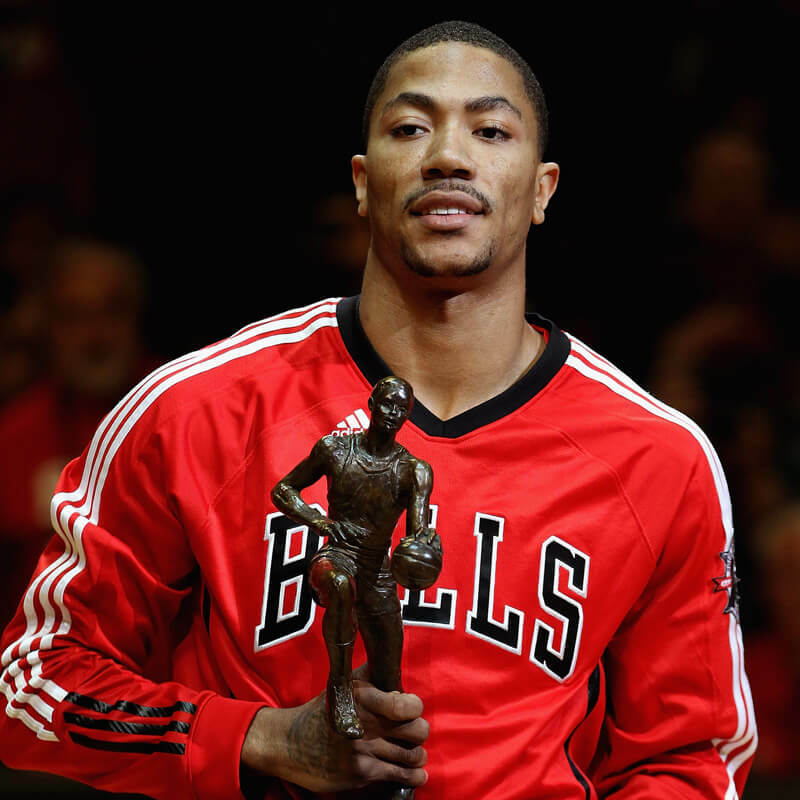 Derrick Rose was destined for greatness. Before his ACL injury in 2012, many believed he would be the one to pick up where Michael Jordan left off. The league had never seen a point guard with so much speed and power. That lethal combination helped him become the youngest MVP in NBA history. Sadly, his reign on top only lasted about two seasons before his injury woes. The ACL injury forced him to miss the following entire season. He never came back the same. 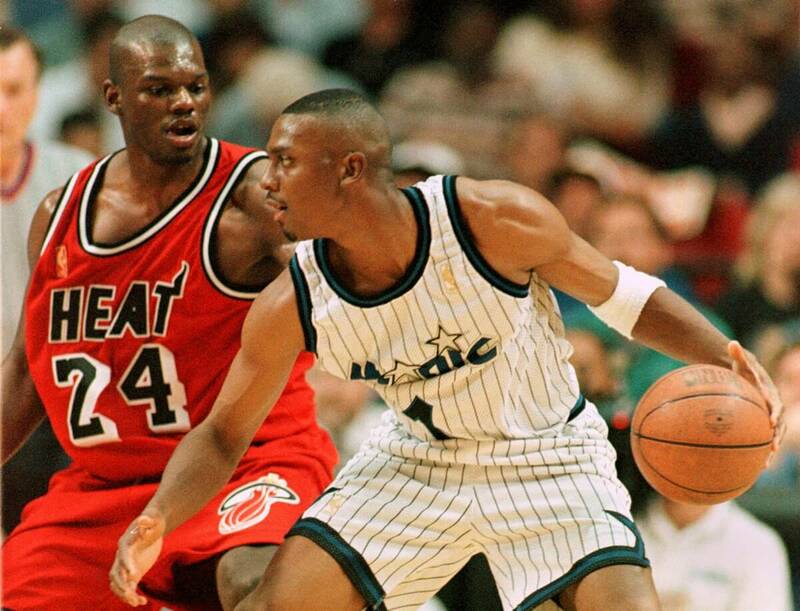 Much like Derrick Rose, Penny Hardaway’s career took a major hit thanks to injuries. Hardaway was another long prototype guard like Magic Johnson. He wasn’t known for his flashy passing, but he had the athleticism of small forward. While in Orlando, he and Shaquille O’Neal led the Orlando Magic to the NBA Finals in 1995. That was his last final appearance before his injuries started to take a toll. If not for getting hurt, Hardaway could have easily made it higher on this list. Gilbert Arenas was a scary player to guard. In a sense, he was the Steph Curry of the NBA before Curry. He had a limitless range and the confidence to match. Arenas would frequently call his shot before it went in. Some might say he popularized the “walk-off” shot. Unfortunately, Arenas always ran into LeBron James in the playoffs and couldn’t get past him. To make things worse, he got into one of the more ridiculous scandals in NBA history involving a gun in 2009. His career was never the same after that. 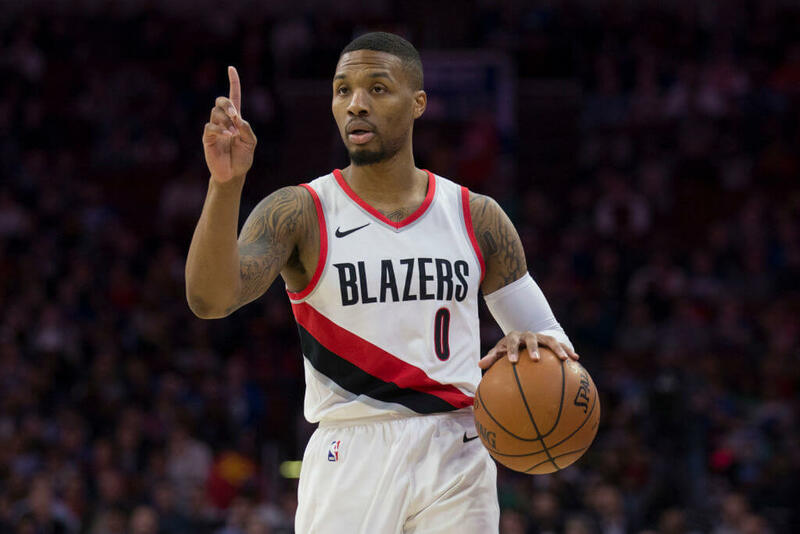 Damian Lillard might go down as one of the best regular season performers. His statistics and records speak for themselves, and he’s gotten better each season. Portland Trailblazers fans will also never forget his game-winning three-pointer in the 2014 playoffs. It was one of the best series ending game-winners the league has seen in a long time. Lillard has put up Hall-of-Fame numbers during his career and should expect to get inducted. It might be a crime if he doesn’t make it in. These days, you might spot Maurice Cheeks on the sideline coaching in some form. In the past, Cheeks was a machine on the defensive end. He was a big reason why the 76ers won a title in 1983 with the help of Julius Erving. With his quick hands, he had an uncanny ability to create turnovers. Because of this, Cheeks got selected to five all-defensive teams. If you ever questioned if he should be coaching, that should never be a question again. Price ranks fifth among point guards in the shooting percentage category. Only Magic Johnson, Steve Nash, Steph Curry, and John Stockton are higher than him. Kevin Johson gave hope to all the shorter point guards around. The 6’1″ guard had the leaping prowess of a slam dunk champion and the speed of an Olympic sprinter. These are two features that are always hard to deal with as a defender. He had one Finals appearance and three All-Star nominations. At the height of his career, he averaged 22 points and ten assists. Only a few other guards in history have managed to average at least 20 points and ten assists. Dennis Johnson or DJ was a key player for the Boston Celtics in the ’80s. If it weren’t for him, perhaps the Celtics don’t secure two championships. His offense was good, but it was his defense that helped him stand apart from others. You know you’re a defensive guru if your most memorable moment is from the defensive end of the court. Not only did he win two titles with the Celtics, but he also won one with the Sonics. 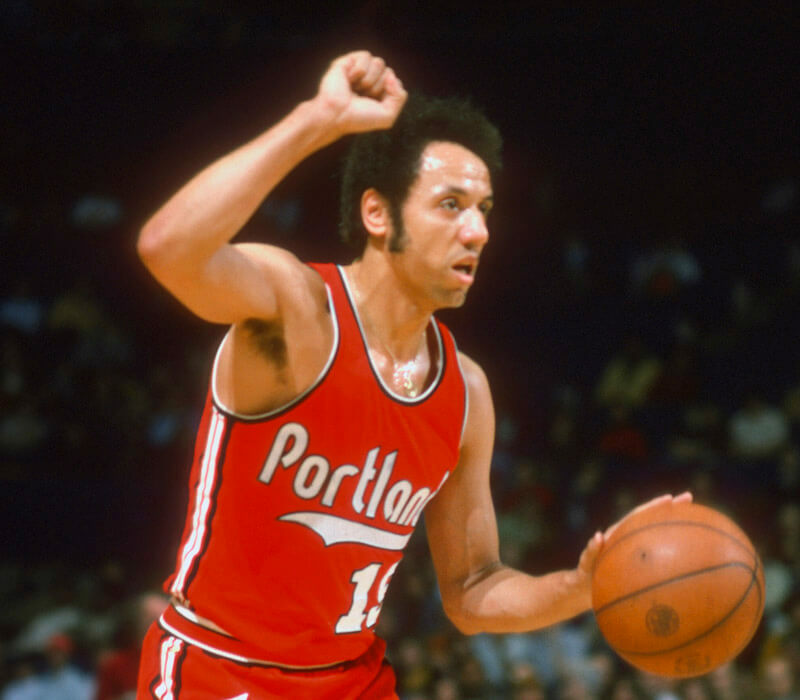 Lenny Wilkens is one of the rare athletes who had success as a coach and player. His career averages were 16.5 points per game and 6.7 assists per game over his 15-year career. During that time, he played in nine All-Star games as well. The nine All-Star appearances show you that he was as consistent with his play as anyone else. As a coach, he earned four more All-Star nods. Wilkens was precisely what you needed in a point guard. 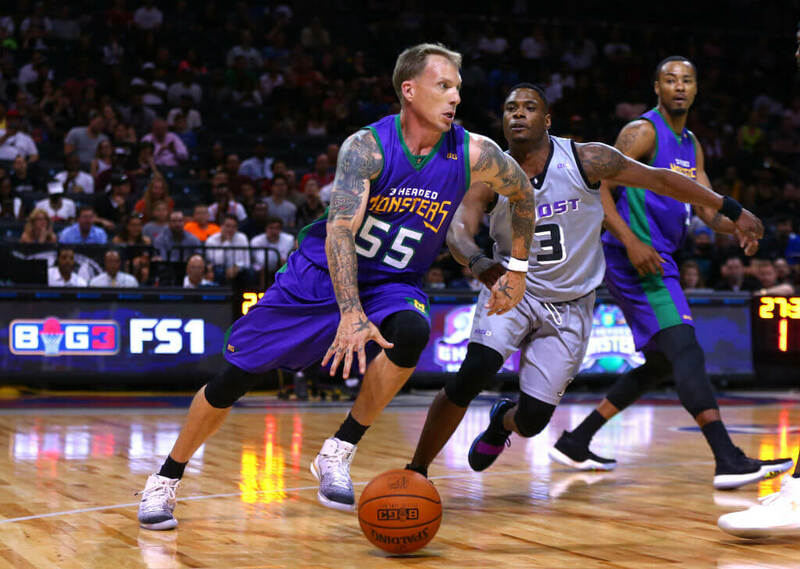 We would be misaligned with our goal if we didn’t include Jason Williams. He wasn’t the fastest or the strongest, but he was crafty with the ball. Williams hardly got caught in a tough situation. In fact, one time he passed the ball off his elbow while defenders smothered him. Williams brought a street style type of play to the NBA and earned the nickname White Chocolate. There are hardly any other point guards as smooth as Williams. Kenny Smith was the true essence of a point guard. He made the right decisions, his shot was pure, and he was a pivotal piece to the Houston Rockets back-to-back championships. Nicknamed “The Jet” Smith was quick with the ball. His small frame allowed him to get between and around defenders easier than other guards. He always played better in the playoffs because he wasn’t afraid of the moment and his basketball IQ was higher than most. Stephen Curry spoke highly of legend Pete Maravich. “He bred life into the game of basketball for that next generation to kind of build on that style of play, which is pretty cool,” Curry said. If it weren’t for Maravich, perhaps we don’t get the record-breaking, unbelievable, three-point shooting Curry. 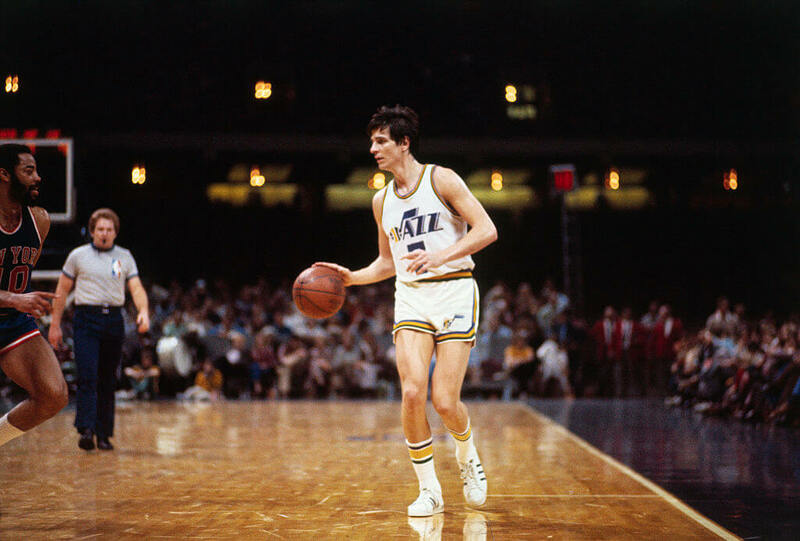 They gave Maravich the nickname “Pistol” Pete Maravich. He had a creativity that many fans had never seen. Back then, many of his peers didn’t like his style, but today players showcase flashy skills more than ever. Rest in peace to the great Pistol Pete. 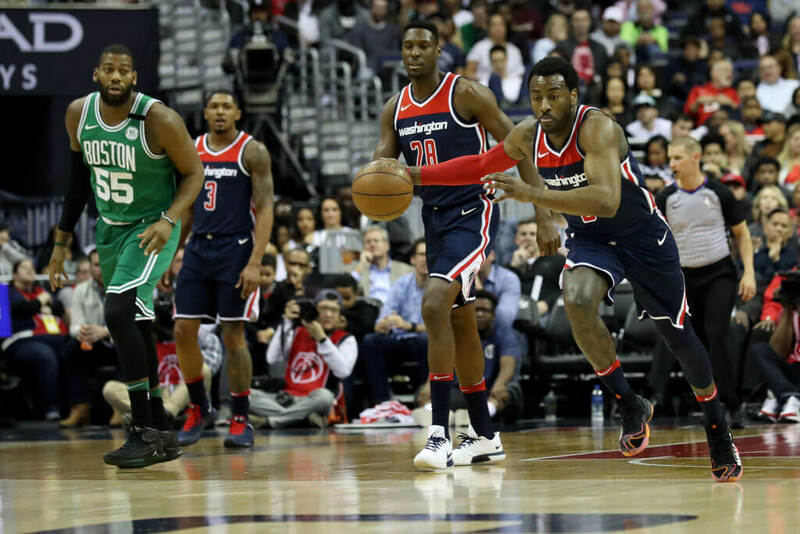 As of 2018, John Wall has the potential to be an all-time great player in NBA history. The Kentucky Wildcat product continues to improve during his time in the NBA. Each season he develops new ways to get crafty with the ball and make his teammates better. With still plenty of time left in the NBA, Wall has yet to showcase his full potential. The Washington Wizards hope the All-Star guard can lift them to championship levels. 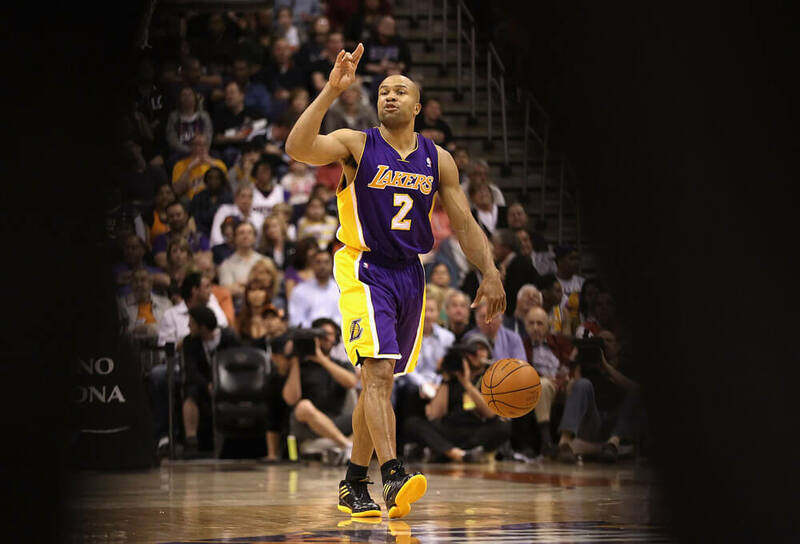 Derek Fisher is a five-time NBA Champion. He is the epitome of a role-playing point guard. He never did too much, but always did enough. Who could forget his game-winning buzzer-beating three-pointer with 0.4 seconds left in the Western Conference finals? While all five of his rings came with the Lakers, Kobe Bryant and Shaquille O’Neal didn’t carry all of the load. 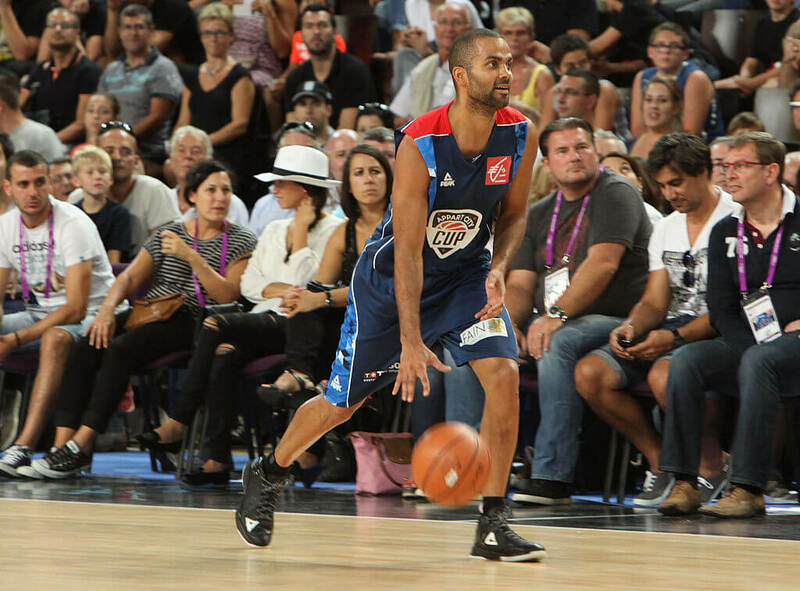 Fisher was also known to play a tenacious style of defense. 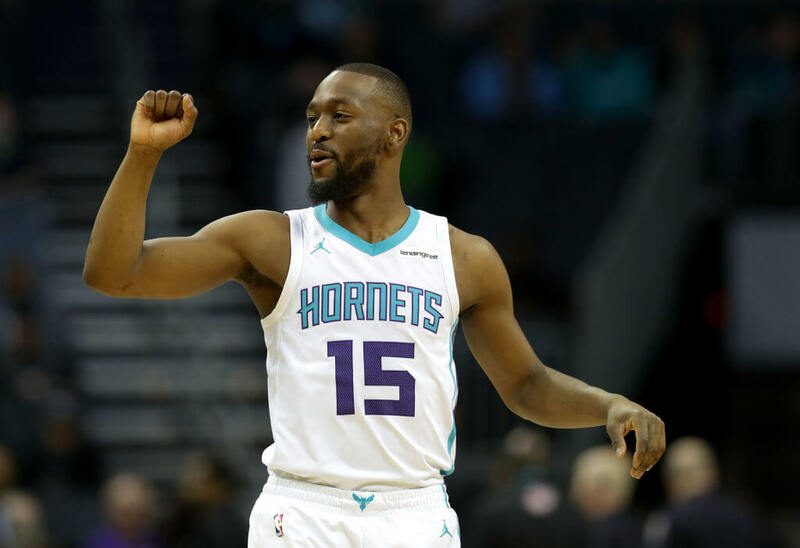 Kemba Walker is a college basketball legend. It’s hard to recall a time when another point guard of Walker’s stature led his team to the National Championship title. It sparked the interest of Michael Jordan, and that is the reason he got drafted by the Charlotte Hornets. His NBA career has steadily improved over the years also. He might be the fastest player or at least one of the top five fastest as of 2018. His only flaw is not leading his team deep into the playoffs. 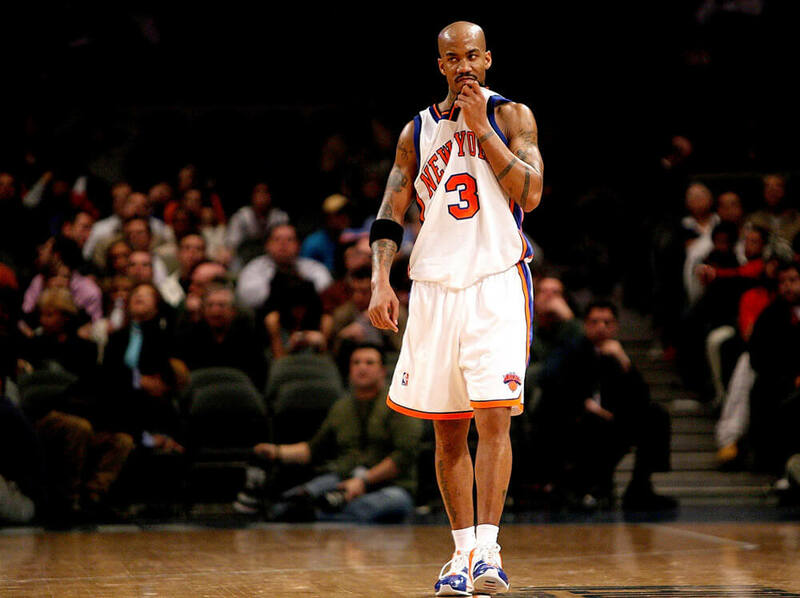 Stephon Marbury rekindled the flame for New York Knick basketball after being out for so long. Marbury brought the type of flashiness that the Knick fans adored, and he had the confidence to match the flare. He eventually earned the nickname Starbury thanks to his style. The two-time All-Star had career averages of 19.3 points per game with 7.6 assists. Starbury was a force on the court and a nightmare for defenses. The only thing that held him back was he didn’t have the best teammates.